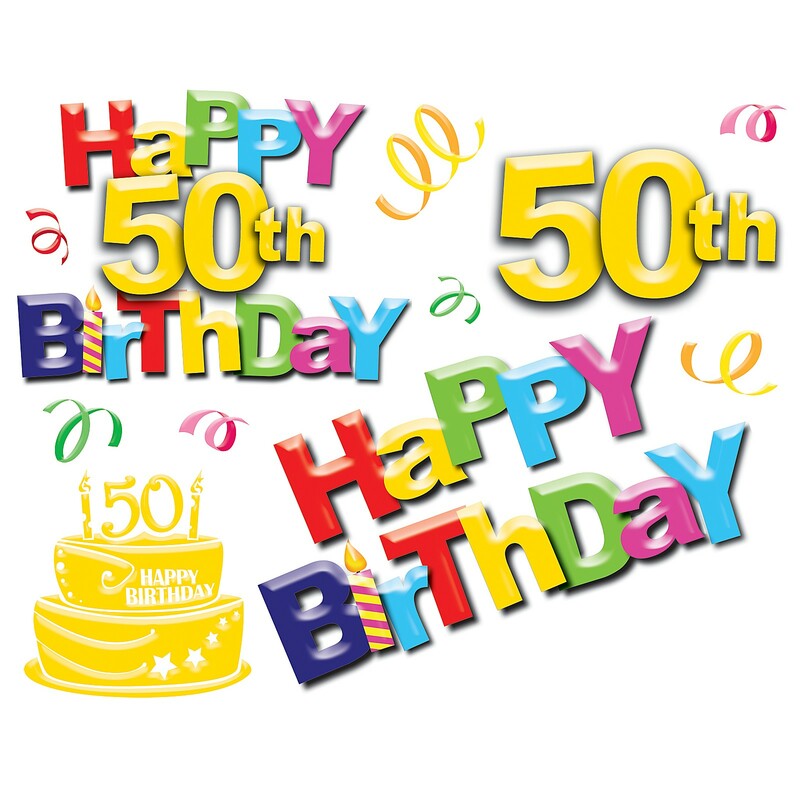 Today, (17th September), is Berri District Youth Club’s official 50th Birthday. It is fantastic that our ‘little’ club is booming on such a significant milestone. It will be great to celebrate this milestone at our 50th Anniversary Re-Union and Dinner coming up on the 4th October.